Cover Me Medical, created by Mobito. Mobito deliver innovative technology solutions and products for the health industry. We are passionate about finding solutions that increase business productivity and improves the lives of others. Founded by Dr Billy Drew, Anaesthetist, we have an intimate knowledge of the day to day operations of the health industry and a deep desire to make a difference. Mobito specialises in health related applications for both Private and Public Hospitals, large area health organisations as well as medical group practices throughout Australia. Established in 2012, we are an innovative information technology company, trusted by both government and leading health organisations. At Mobito our products dare to be different. We want to challenge outdated methods of clinical management with new and efficient ways to manage clinical processes and resource management. Dr Billy Drew, is the Founding Director of Mobito. He assumes the role of subject matter expert with a firm grounding in information technology. He has an intimate knowledge of the problems facing Clinicians and Medical Professionals. He also provides an expert conduit between clients, data collection partners and our developers. Dr Drew is a successful medical doctor and is the Director on a number of medical boards. His close association with the medical fraternity ensures solutions developed deliver real value to patients and practitioners. Our people, culture and capabilities make our business unique. We love what we do and we would like to introduce you to the core team of people that make it happen. Rob is a Healthcare IT Informatics Specialist with over 15 years? experience in the Healthcare IT industry across Systems Management, Project Implementations and Strategic Sales. As a Solution Specialist, Rob consults closely with customers to design and architect solutions focused on improving patient care and delivering business outcomes. 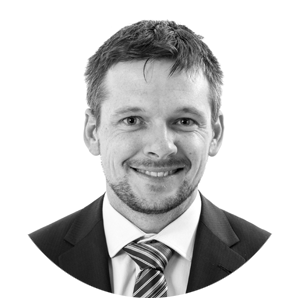 With his background in Healthcare Systems Management and Project Implementation, Rob has been instrumental in leading transformative Digital Healthcare implementations in many large and small hospital sites across Australia, New Zealand and the UK. 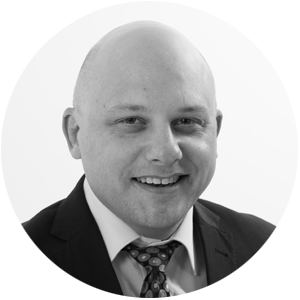 With his extensive clinical experience as a Radiographer, Rob has a deep understanding of the importance of good workflow in improving efficiencies in communication and access to information and the positive impact this can have on the quality of patient care. Rob is passionate and excited about the digital transformation of Healthcare to improve lives and provide a sustainable healthcare future. Top performing, innovative and multi-skilled business professional with remarkable experience at helping companies and organisations to improve their productivity, sales and growth through the development of high quality marketing and operations solutions. 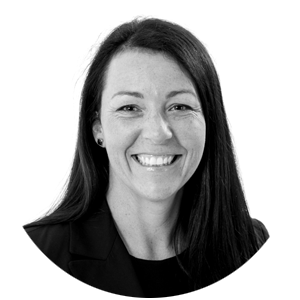 As a seasoned Executive, specialising in operations and marketing, Tracey has successfully acted as a change agent, delivered strategic marketing and sales insights, improved work-flow and productivity and streamlined operations for diverse organisations across the Healthcare and Information Services sectors. Tracey is passionate and a committed individual with a strong focus on delivering exceptional customer service to clients by establishing trust and building strategic partnerships. Mark lives and breathes software, inspired by how elegant solutions can solve big problems. His broad knowledge of design trends and current technologies facilitate the delivery of scalable solutions that resonate with a broad audience. A talented, accomplished developer, Mark leads and energises those around him. His technical vision, big picture thinking, and people centric approach, combine to produce stunning results. Fill out your details to find out more and stay across the latest updates with CoverMe Medical.